A week before a huge global family planning conference in Indonesia, the World Health Organization (WHO) issued a short statement reiterating its position that injectable contraceptives are safe – for any duration – even for adolescents despite being linked to progressive bone density loss and other harmful side effects. It came shortly after the U.S. Food and Drug Administration (FDA), widely regarded as the “gold standard” on drug safety, rejected a petition to remove its strong “black box” warning label and reiterated its concerns about the contraceptives’ long-term effects on women’s health. Women around the world who want to postpone or avoid pregnancy cite health risks as one of the most prevalent reasons for not using modern contraceptives. Their concerns are backed by science. 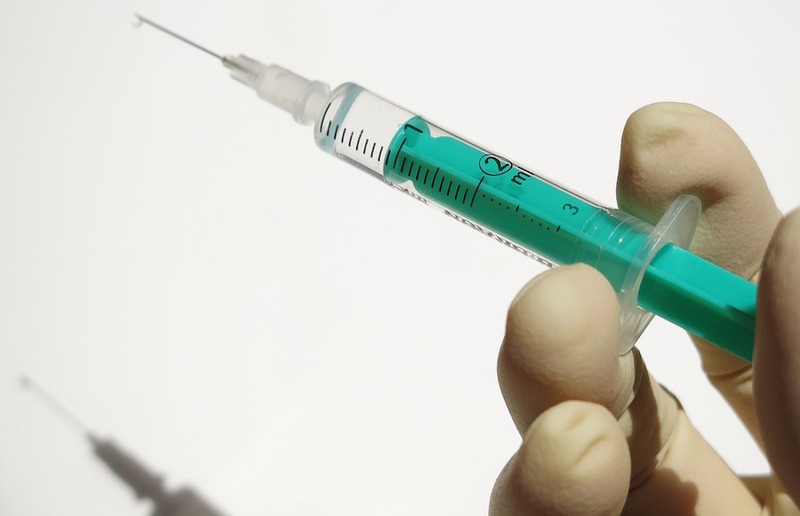 In this case, injectable contraceptives containing depot-medroxyprogesterone acetate (DMPA), also known as Depo-Provera, have been linked with decreased bone density, increased risk of certain cancers, and increased risk of HIV. Last year the drug manufacturer Pfizer, the Gates Foundation, USAID and other groups announced a major collaboration to increase use of injectable contraceptives among poor women in developing countries using a single-use syringe called Sayana Press. Mindful of the global push for Depo-Provera and the weight that FDA warnings carry, two doctors submitted a petition in 2013 urging the FDA to remove the “black box” warning, claiming that it “has harmed public health in the United States and around the world.” One doctor is a consultant for a company that markets Depo-Provera and the other is an outspoken abortion advocate who asserts that abortion is safer than childbirth. The petition says the warning label is “inconsistent with the assessment of major medical and public health organizations around the world,” citing WHO in particular. The FDA expressed concern “about the fact that adolescent users were losing bone density at a time in life when they should be experiencing significant increases” and that recovery of bone density after discontinuing use of Depo-Provera was slow and may not fully occur at all. The FDA stressed that since Depo-Provera has not been on the market long enough to determine its long-term effects on women past menopause, the time of life when women experience the most serious effects of osteoporosis, its most serious health risks may not yet be known. Given that the regions of the world targeted for the highest marketing and use of Depo-Provera are also areas with the least available data on osteoporosis – and the least access to medical care – the FDA’s warnings are particularly timely as aging emerges as an important issue worldwide. Governments, UN agencies and family planning groups which are spending millions of dollars to distribute Depo-Provera in developing countries may ignore the FDA’s warnings and take cover from the WHO’s claims about its safety.